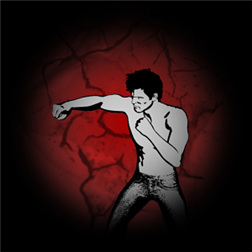 Fighter Attitude is now available on the Windows Phoen Store for Windows Phone 8 devices. App Info: Great graphics, mobile fast action and responsive controls power up this innovative approach to fighting games. Fighting mechanics that encourage the offensive! Get on-board in a blink with the customizable on-screen game-pad or try the fully gestured-based touch-fighter control, your choice!